First things first: Gonzaga plays Syracuse in the NCAA Tournament tonight at the United Center in Chicago at 6:40 pm on CBS. That tip time could be moved back if the game prior goes over, so keep that in mind. Here are some other things to know. 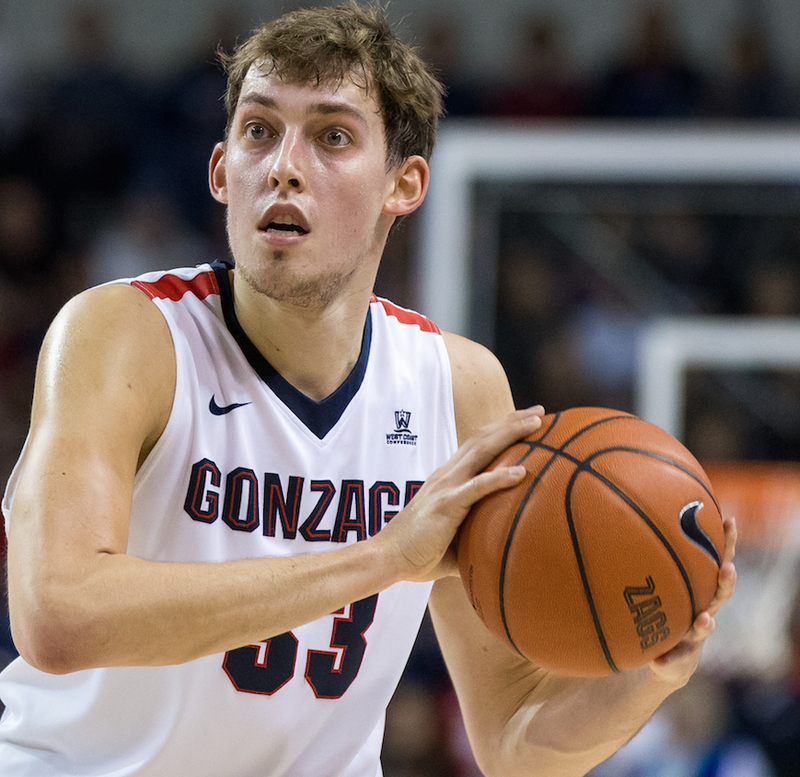 • Gonzaga played its best basketball of the season last weekend, despite getting a seemingly low 11 seed. Here's more on that. • Syracuse just barely made the tournament. But as a 10 seed, they got the benefit of playing Middle Tennessee State, who beat Michigan State. Syracuse then demolished MTSU. • Last year, Syracuse sat out the NCAA tournament as punishment for a long habit of breaking NCAA rules. This year, legendary coach Jim Boeheim was suspended for nine games for that malfeasance. So, if you need some moral high ground going into this game, there's that. • Syracuse plays a tough zone on defense and a lot of teams struggle with that. Gonzaga's Josh Perkins and Kyle Wiltjer are apparently not scared of said zone. • People the world over are doing something called "The Few" to show support for the Zags. It's basically a handstand, which is what coach Mark Few has performed as a locker room celebration after a few big wins. Here's a lot of people who love to #DoTheFew.